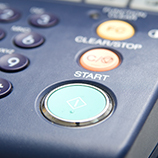 Are you looking for office equipment rental companies in the Tri-State area? Business Equipment Rental is the place to come. 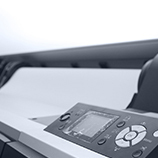 Located in Manhattan, we are an easily accessible and highly efficient company that you can rent office equipment from. 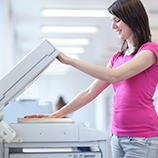 From printer rentals, paper shredder rentals, copier rentals, fax machine rentals, and even computer rentals, our equipment rentals are from brand names you can trust. No matter what you’re looking for to add to your business’ office space, you know where to come. In the following blog posts, you’ll find more information about our rental options and how our services can benefit you.